Obituary for Franklin Pierce Terrel | Longwood Funeral Home & Cremation of Matthew Genereux, Inc.
Franklin P. Terrel Jr., who recently moved to Kennett Square from Spring Run Estates in Coatesville, died at his home on Tuesday, February 5, 2019. He was 84 years old. Born October 18, 1934 in Oaklyn, NJ, he was the son of Franklin P. Terrel Sr. and Lilian Zudlo Terrel. Upon graduating from Camden High School in 1952, he worked as Draftsman for RCA until he enlisted in the Air Force in 1953. While in the the Air Force, he served in Korea and was awarded the National Defense Service Medal, Korean Service Medal, UN Service Medal and Good Conduct Medal. He was married for 63 years to the late Mary DeFrank Terrel, until her passing just five weeks ago. He has two daughters, the late Nancy Terrel and Susan Elshahed, also a son-in-law, Hesham Elshahed and three grandchildren, Nicole, Salvatore and Katherine. He will be remembered as an active member of his church and community. He enjoyed wood working, gardening, and birding watching with his wife, Mary. 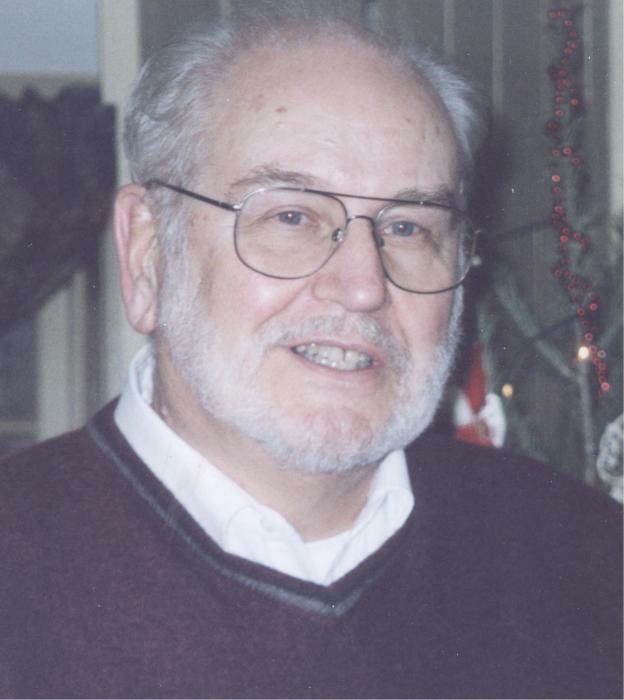 A visitation with his family will be from 11:00AM until 12:00PM with a memorial service at 12:00PM on Saturday, March 2, 2019 at 913 the LONGWOOD FUNERAL HOME & CREMATION of MATTHEW GENEREUX, 913 East Baltimore Pike, Kennett Square.